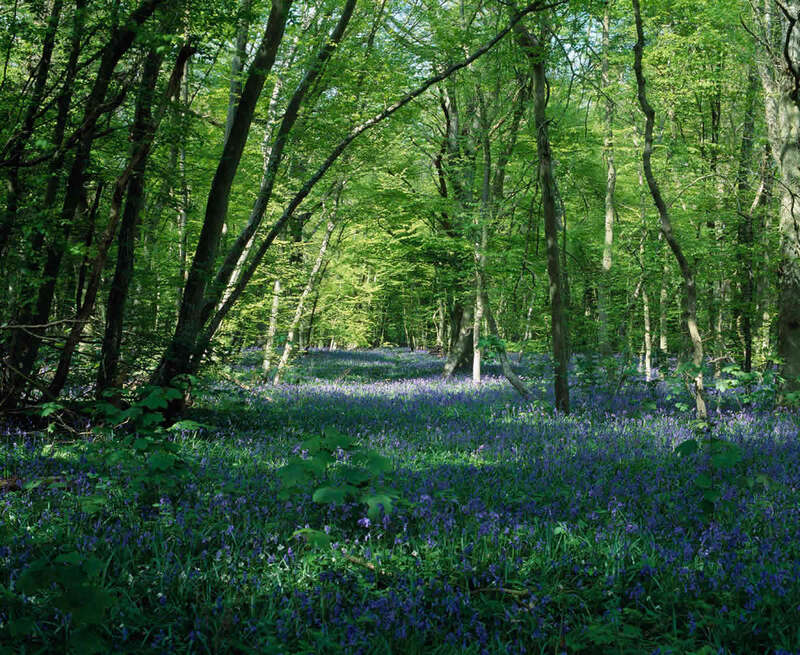 To all our members, supporters and volunteers: Thank you and Happy Christmas! 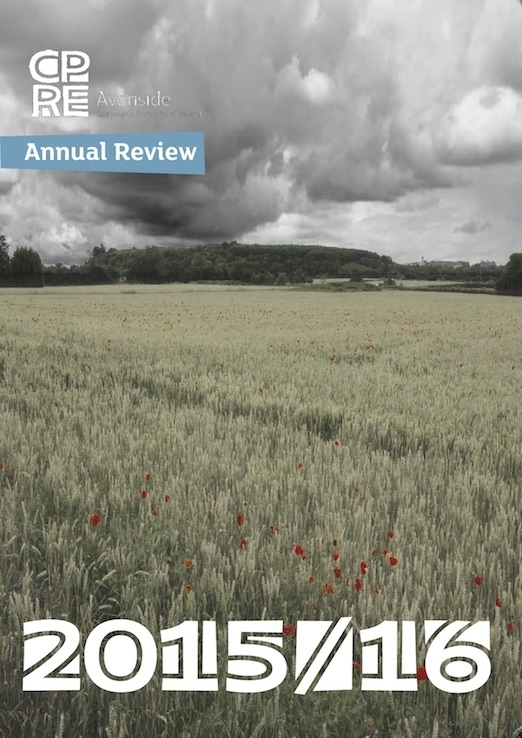 Thank you to all our members and volunteers, for all your support. 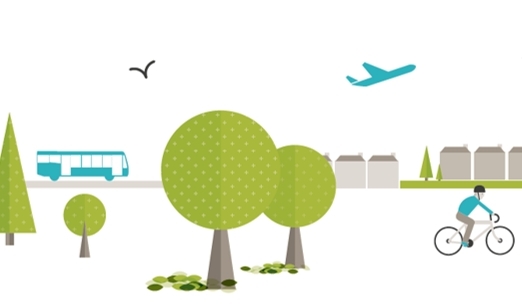 Read about local landscapes under threat, how we’re tackling littering in the city, and much more. 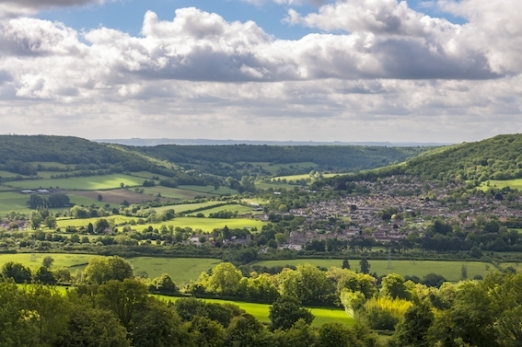 The Avonside branch of the Campaign to Protect Rural England welcomed Bath and North East Somerset Council’s intention to drop a scheme to add a further park-and-ride to the East of Bath. 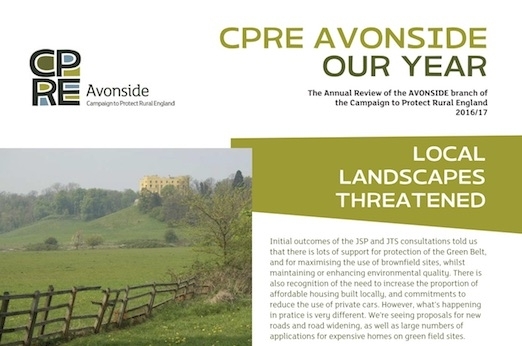 CPRE branches, including CPRE Avonside, around the country have come together to call on political parties to commit to stronger protection of the English countryside. 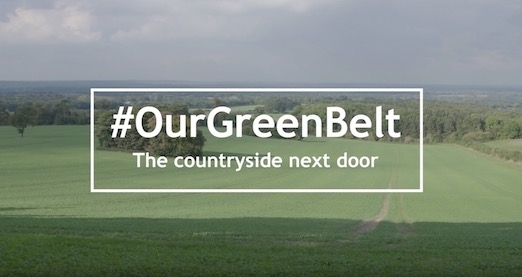 Watch our new video to find out why people care so much about Green Belt. This features one of our local volunteers. 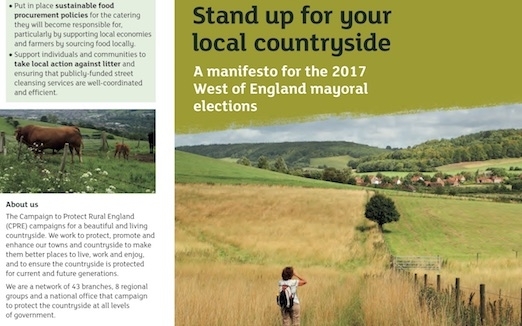 We want the new West of England Metro Mayor to ensure that the benefits of the countryside are fully recognised and valued.